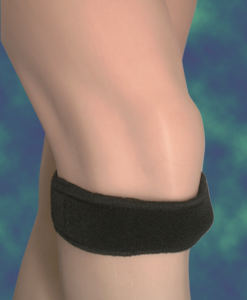 Floprene version includes all the features of our neoprene PL01 knee brace above, combined with the benefits offered by this new breathable neoprene based fabric. 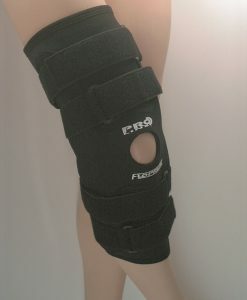 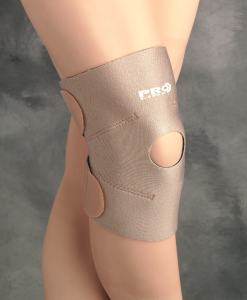 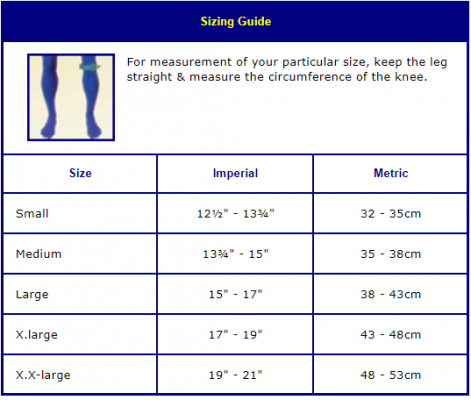 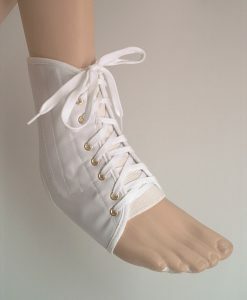 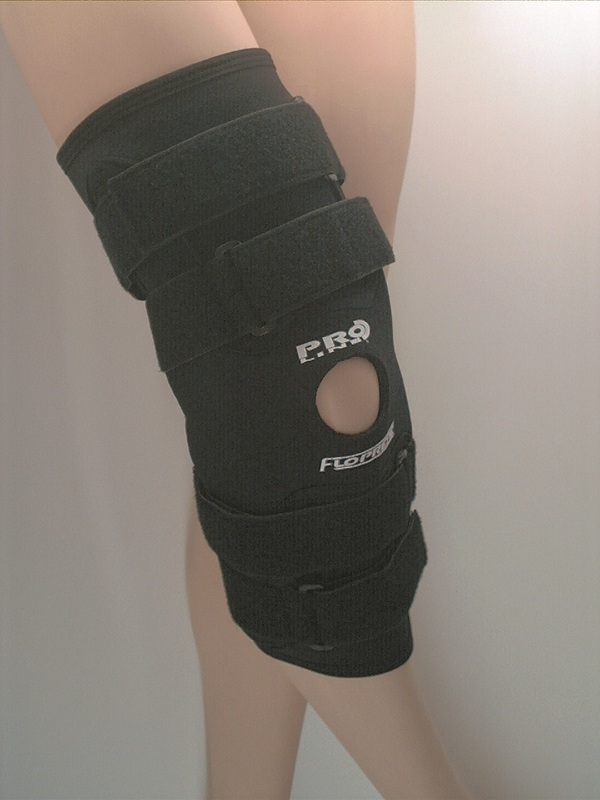 Floprene knee support brace that allows a high degree of mobility, and full natural movement of the joint. 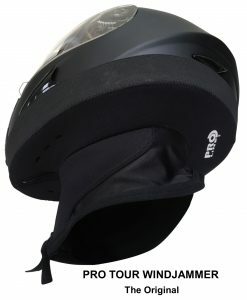 Providing exceptional strength through its unique design with a super-plush towelling lining to help maintain maximum user comfort levels. 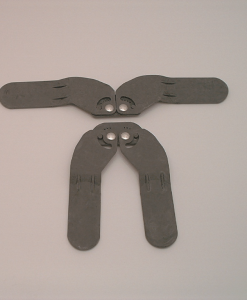 Adjustable hinge pin kit available for post operative restriction to control flexion. 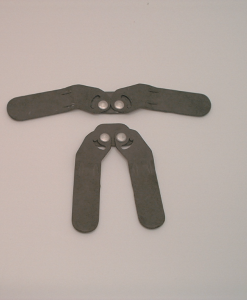 (MGKIT).